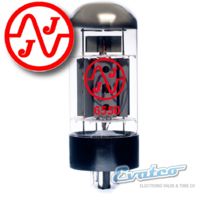 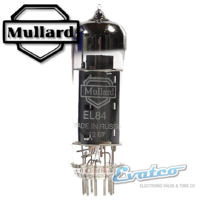 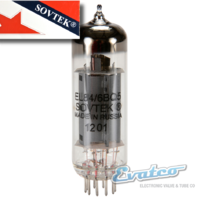 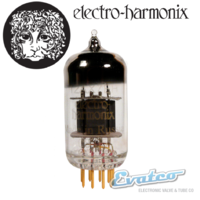 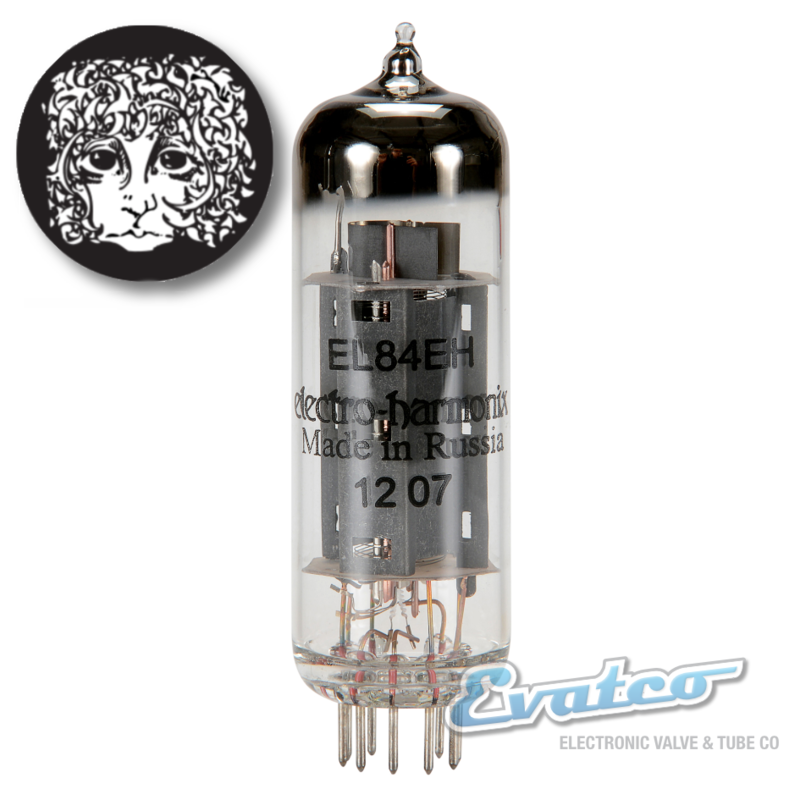 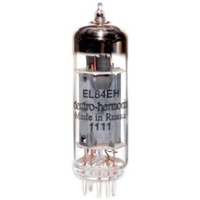 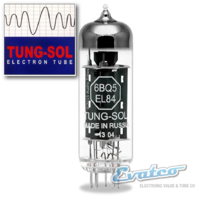 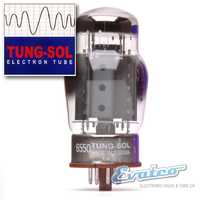 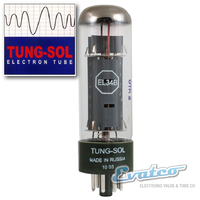 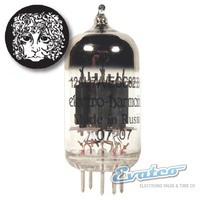 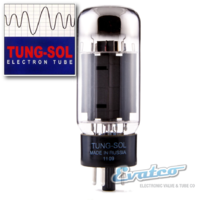 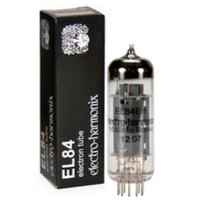 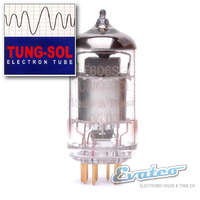 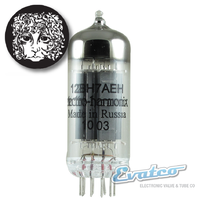 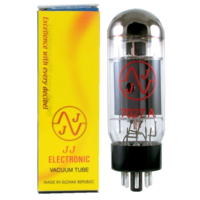 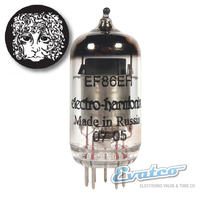 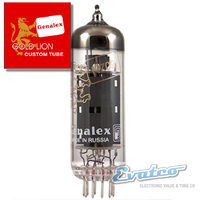 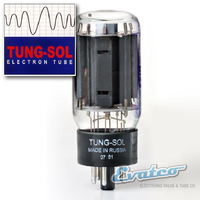 Electro Harmonix is one of the top-selling brands of tubes and the EL84 range is no different. 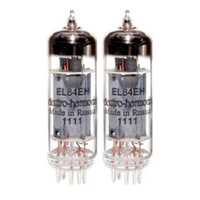 Used these to replace the tired valves in my Fender Blues Junior III. 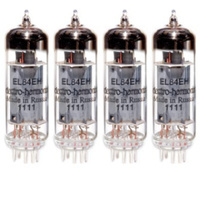 Very happy with the the improved performance and tone. 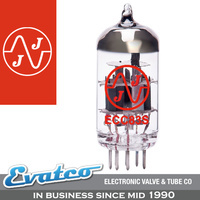 Evatco are always great to deal with as well.